Each year we train, evaluate and up-skill new educators in Menstrual Hygiene Management (MHM). 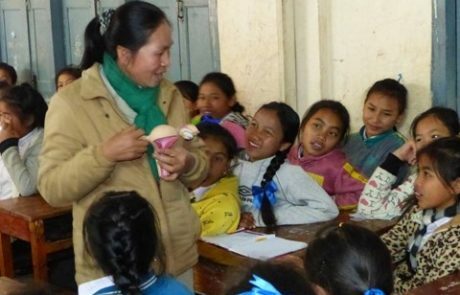 US$ 1500 pays the salary of a rural puberty educator for 1 year. US$ 100 pays for a day of transport in a 4×4 over rugged dirt roads to rural schools. 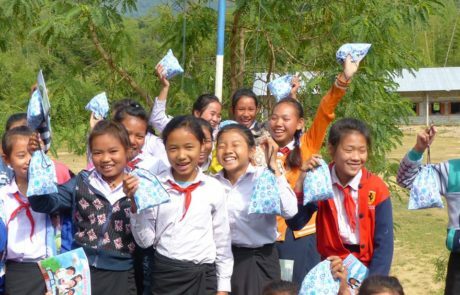 a “Welcome Teenager” bag, containing soap, underwear and a pack of washable and reusable pads made from an innovative, quick-drying material that enables her to manage her personal hygiene. 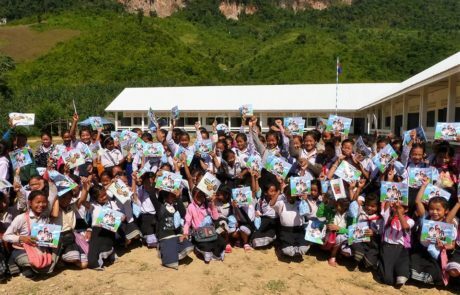 Any amount you can spare will change the lives of rural teenage girls and improve women’s wellness across this beautiful country and keep true sustained cultural change occurring.